Bug Martini » Greetings, Programs! From now on, we will expect every comic to be in 3D. I want to read Bugmartini comics in my holodeck. 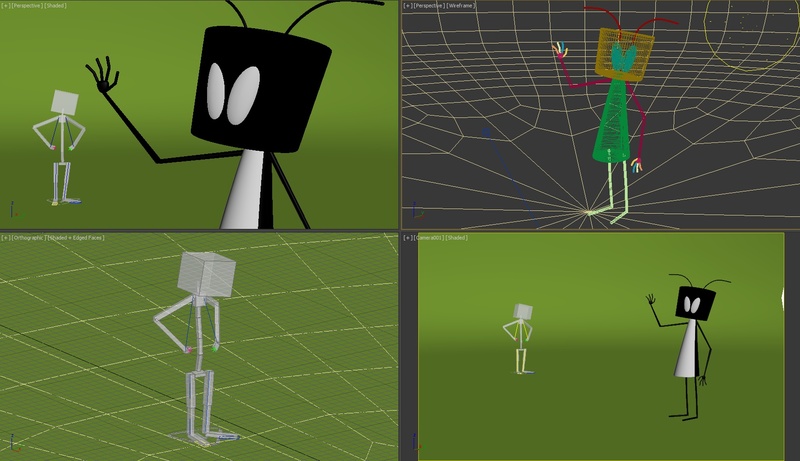 It will be interesting if Bug Martini is turned into a short animated series. I dig those voice actor suggestions! I wonder how it looks in pure black & white. i’m just saying this because the green gradient background, the shadows under their heads, the reflections, etc. make this look infuriatingly generic.